Description: No markings inside or out. 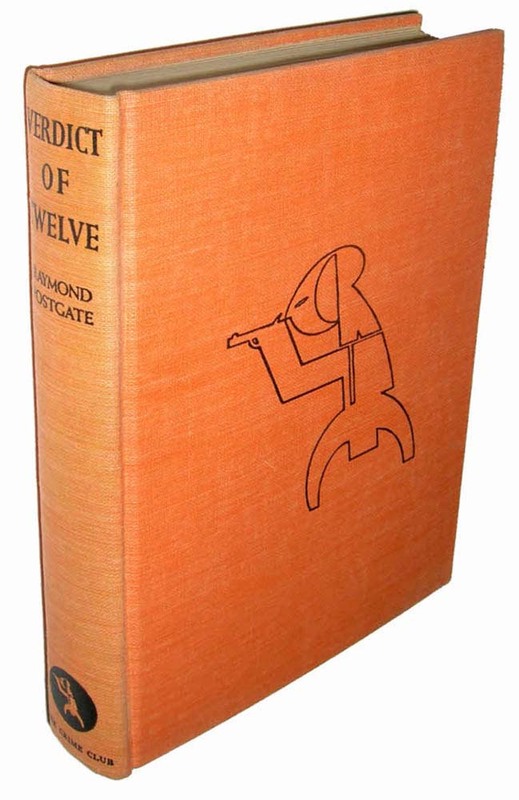 Clean hardcover in orange cloth with black title to spine and Crime Club logo to front, deckled fore edge. Square binding and corners, light tanning to endpapers only. Unclipped ($2.00) dustjacket with light wear, minor chips and tiny closed tears. 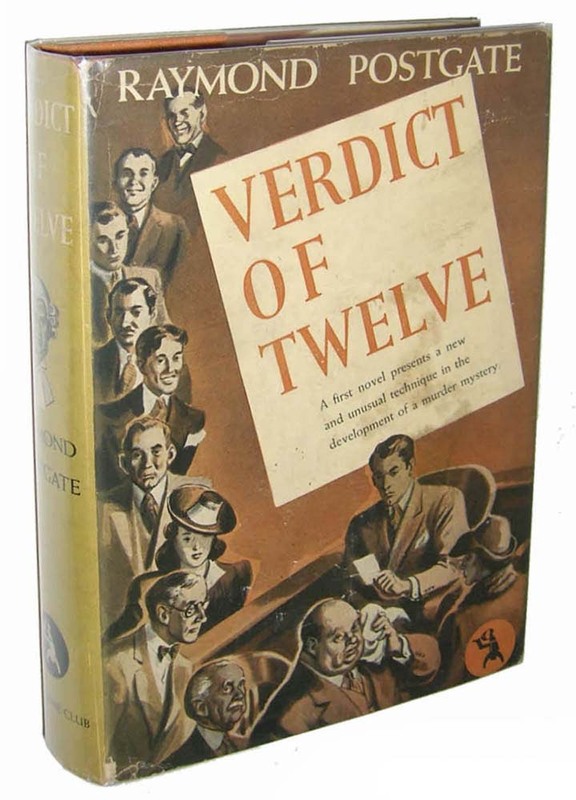 NY: Published for the Crime Club by Doubleday, Doran, 1940. Stated First Edition. 273 pages. - A Haycraft Queen cornerstone title, scarce in the first edition with unclipped complete dustjacket. - - Carefully packed and promptly shipped with tracking provided.